Condo Financing is Tricky but doable? How Do I Get A Condo Home Loan? 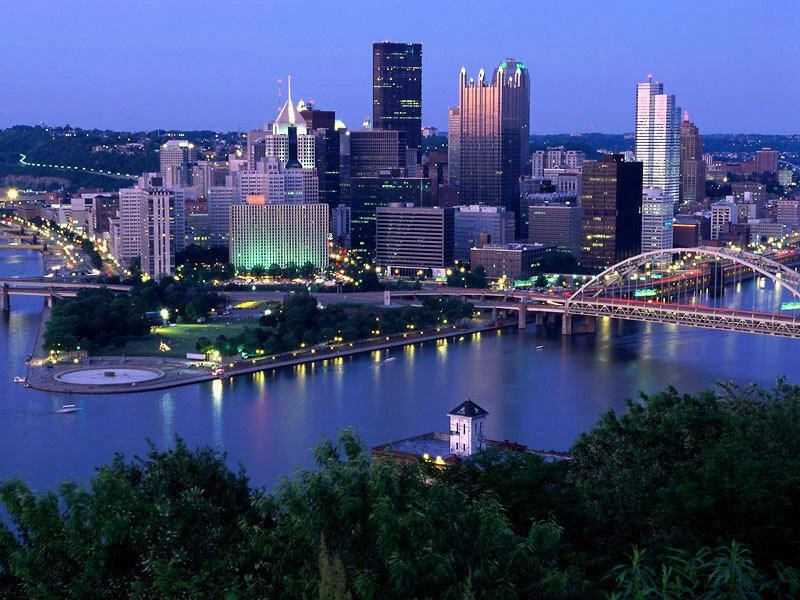 In Pittsburgh Pennsylvania there is a nice market for condominiums whether it be downtown, Shadyside, or Squirrel Hill. Contact us for a FREE no-obligation quote on your scenario. We are experts at condominium financing and will guide thru these complicated waters. Condo Loan Rates Are Usually About The Same As Any Other Mortgage Secured By Real Property. How many assessments have there been and are there more coming? We’re here to help make your CONDO home loan process a whole lot easier, with tools and expertise that will help guide you along the way, starting with our FREE Condo Loan Qualifier.